As the 2017 wedding season begins to wind down. We are reminded how we must plan and adapt for mother nature each week! Our 11-11-17 wedding at the Pittsburgh Airport Marriott with Ashley & Nick had everyone planning to be inside for the ceremony and use the outdoor spaces for pictures. 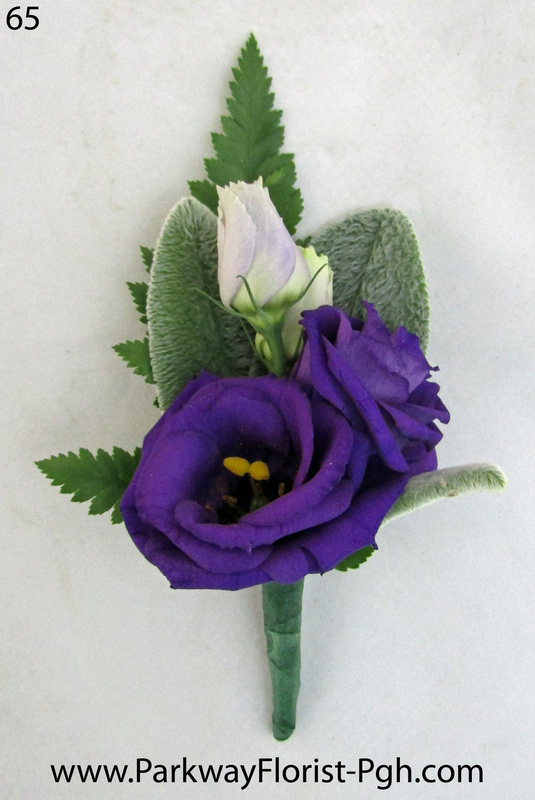 The colors were regal, purple and white with beautiful purple lisianthus included in Ashley’s bouquet as well as Nick’s boutonniere. Ashley’s bouquet also sparkled with rhinestones. Silver lanterns lines the aisle while our chiffon pipe and drape provided an elegant but understated ceremony backdrop. The lanterns were re-purposed and moved to the reception area. Additional tables were graced with sparkling lighted cylinder vases wearing hydrangea hats. A beautiful day for an in-love couple, congratulations again! 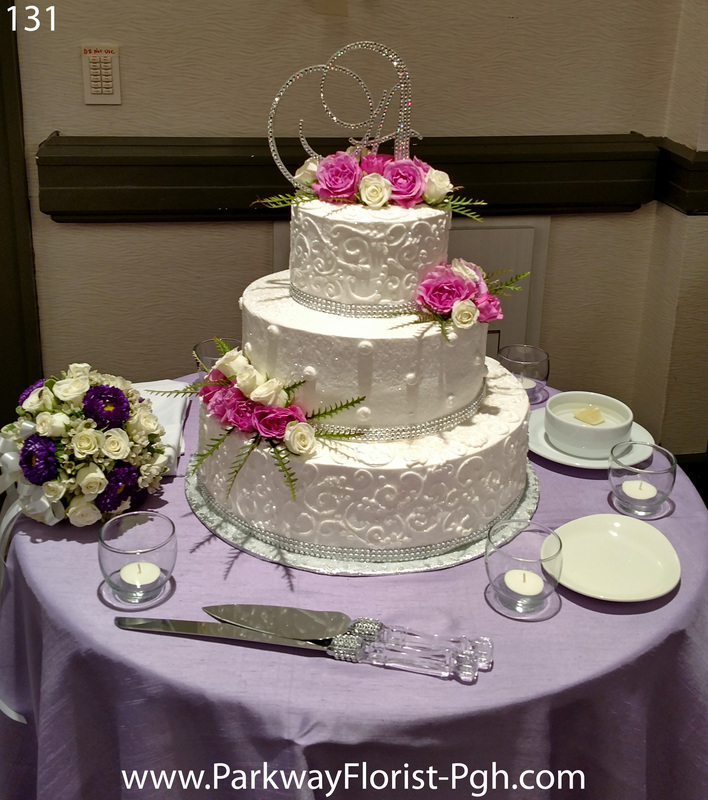 This entry was posted on November 25, 2017, in Weddings - 2017 and tagged ballroom wedding, november wedding, November Wedding Flowers, Pittsburgh Airport Marriott, Pittsburgh Airport Marriott Wedding Flowers, Purple and White Wedding Flowers, wedding lanterns, Wedding Pipe and Drape. Bookmark the permalink. ← The Cold is Brewing but Love is Still Blooming | 11.18.17.